Dave Edwards Toyota looks forward to welcoming you to the Toyota family! We thank you for allowing our dedicated professionals to handle your automotive needs and can't wait to show you how our positive attitudes and high level of customer service will impact your shopping or service experience today! From competitively priced inventory to aggressive specials and services, we aim to provide for all of your automotive needs now and for years to come. 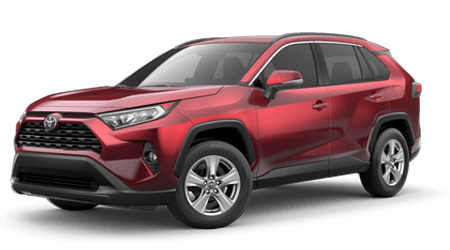 We have military offers, student discounts, classic cars, and even a rewards program so don't put off your search any longer, visit our Toyota dealership today or give us a call, (864) 595-2300! Take a few minutes to explore all the resources we have available over on our research pages. There you can find some in-depth information on a few of the popular Toyota models or you can watch some videos that showcase different categories, like hybrid vehicles or safe family rides. We even have vehicle walk around videos for your viewing pleasure so you can explore different options without ever leaving the comfort of your Spartanburg, SC home! With information in hand, we invite you to explore our new and previously owned inventory to begin to narrow down your search. Don't forget to explore our specials that include Toyota offers and finance deals! When you're ready to view all your options in person, our staff will be ready and waiting! We can address your concerns, go over any included or available warranties regarding the ride you've got your eye on, and get you behind the wheel for a test drive! Worried that your credit score will present some problems when it comes time to buy or lease? Let the friendly staff over in our finance department assist! We've worked with many credit scores and are eager to bring our knowledge to your specific situation. Fill out our online credit application to get the ball rolling on your loan process now and while we review your material we invite you to read all about buying versus leasing and play around with our payment calculator to get a feel for those monthly payments! 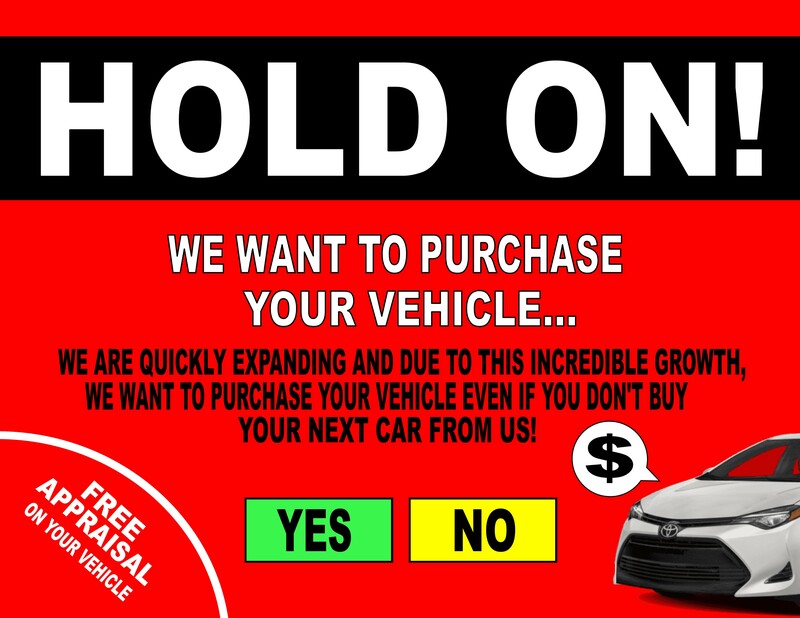 Already drive a sleek Toyota Corolla and are just looking for a service? Make the trip over from Greer now, our technicians have the proper equipment, training and experience to tackle a range of repair and maintenance work and will put that ToyotaCare plan to good use! From quick tire rotations and brake inspections to larger engine work, we're here for you! Book an appointment online now no matter what kind of car you drive, our professionals have the skills to work on many automotive brands! 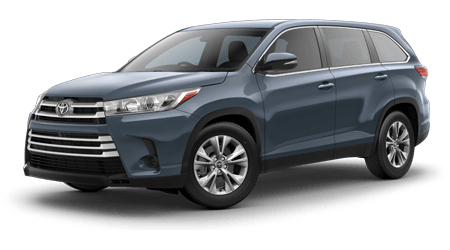 Why Buy At Dave Edwards Toyota? Here at Dave Edwards Toyota we offer a Dave Edwards Toyota Rewards Program which allows members to save money on future services, your next vehicle purchase, and parts /accesory purchases. Check out more of the rewards programs discount HERE! Don't wait any longer to visit Dave Edwards Toyota, we're in Spartanburg, SC just a short ride from Gaffney so drop by today! Our team looks forward to your arrival and the opportunity to tailor a shopping plan to you! Thanks for browsing our website, we hope to meet you soon!